Coach hire in and around Hertfordshire! More and more individuals and businesses are turning to private coach hire to transport their staff, clients and guests to their events, wherever the destination! At South Mimms Travel we offer a modern and well equipped fleet which can cater for all your transport needs leaving you time to sit back, relax and enjoy the journey! 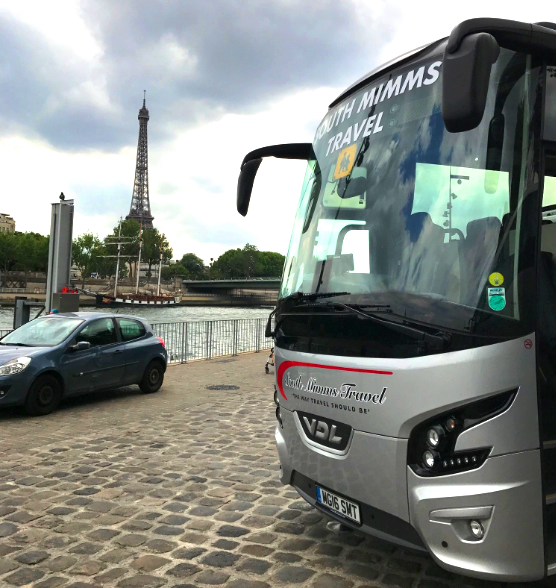 Whether you have requirements for travel to conferences, meetings, training grounds, leisure centers or any specific event, South Mimms Travel can provide the solution. Our smart, uniformed drivers are professional and courteous and take pride in offering a high quality service. All of our vehicles are fitted with 3-point seat-belts and first-aid kits as well as a telephone in case of an emergency. Whether your planning on travelling abroad or somewhere a bit more close to home, get in contact today for your no-hassle quote. Happy travels!